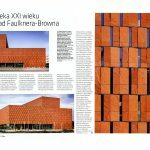 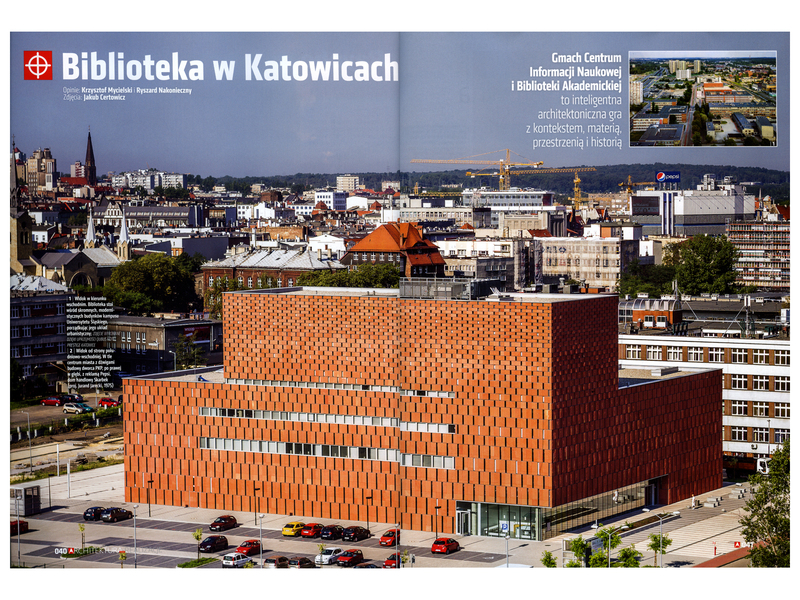 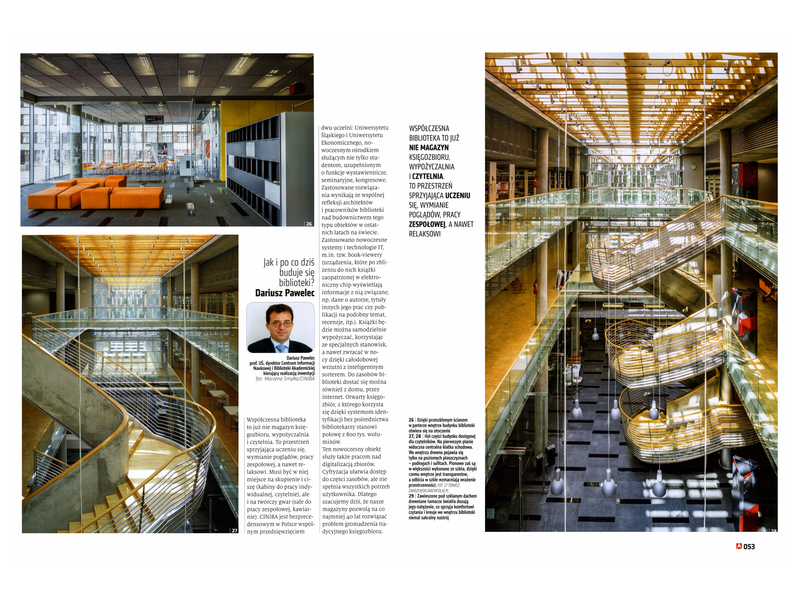 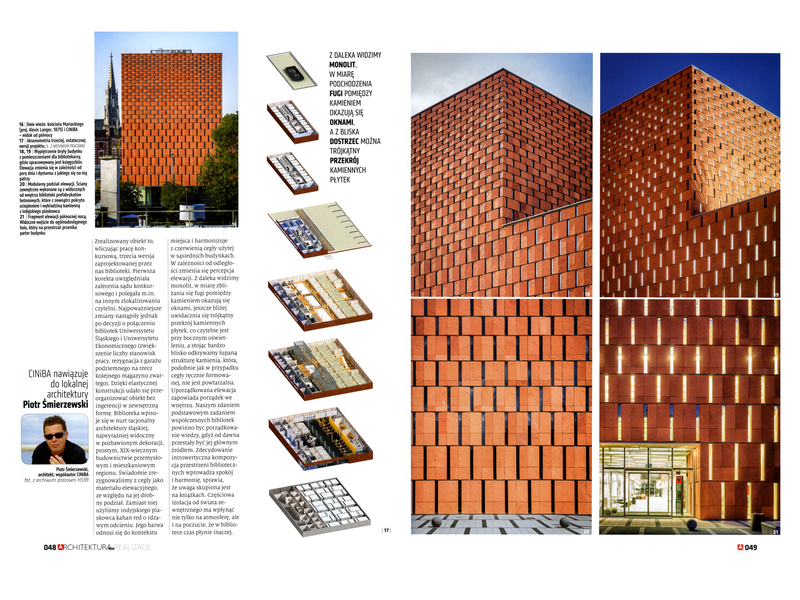 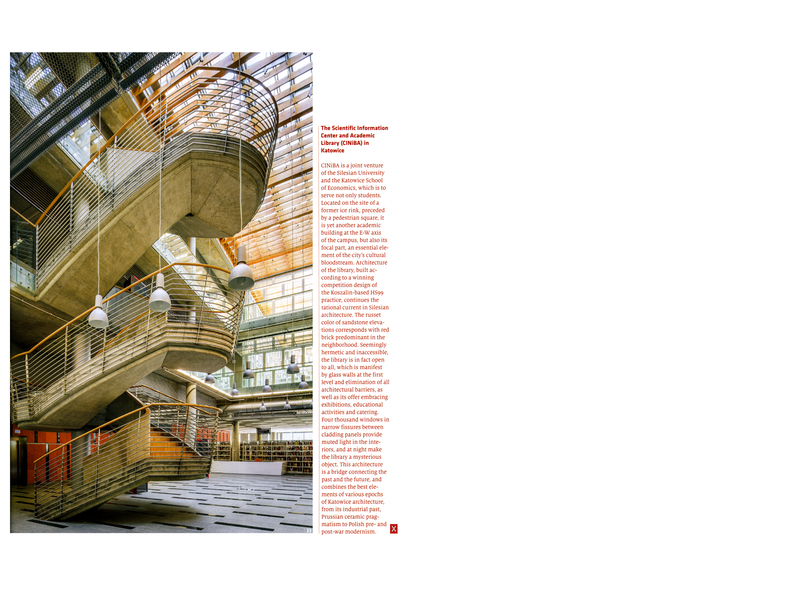 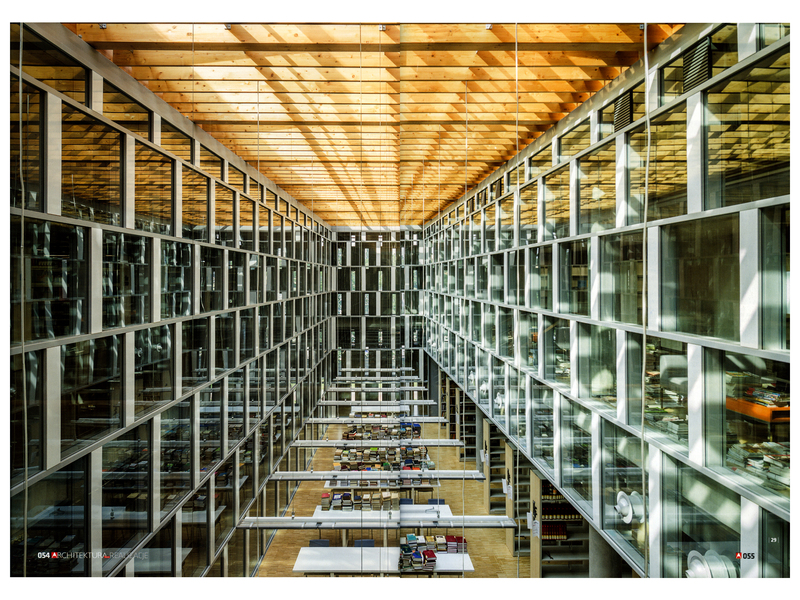 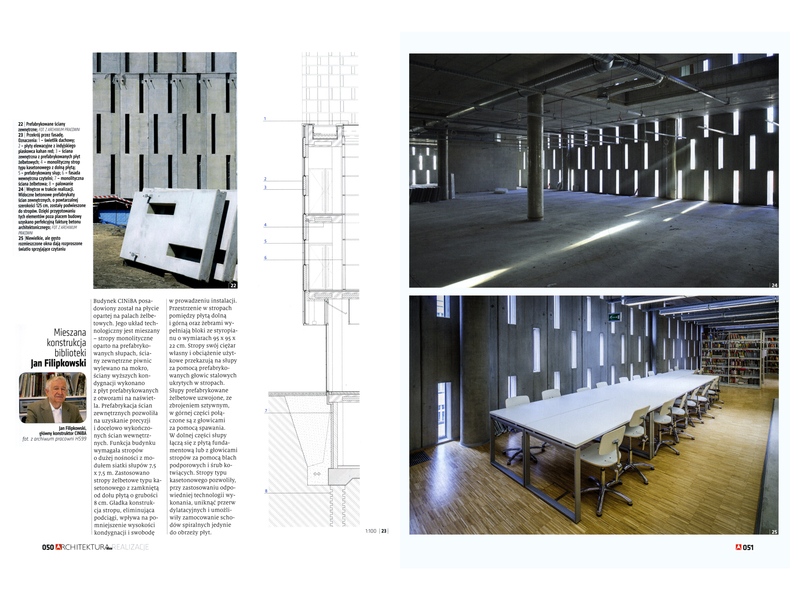 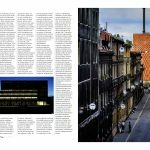 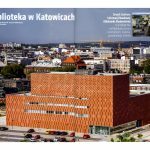 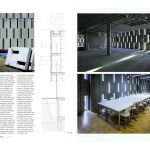 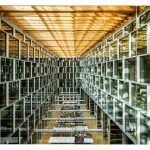 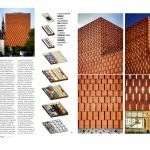 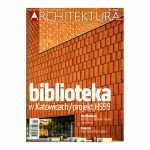 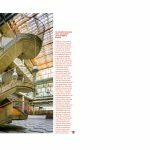 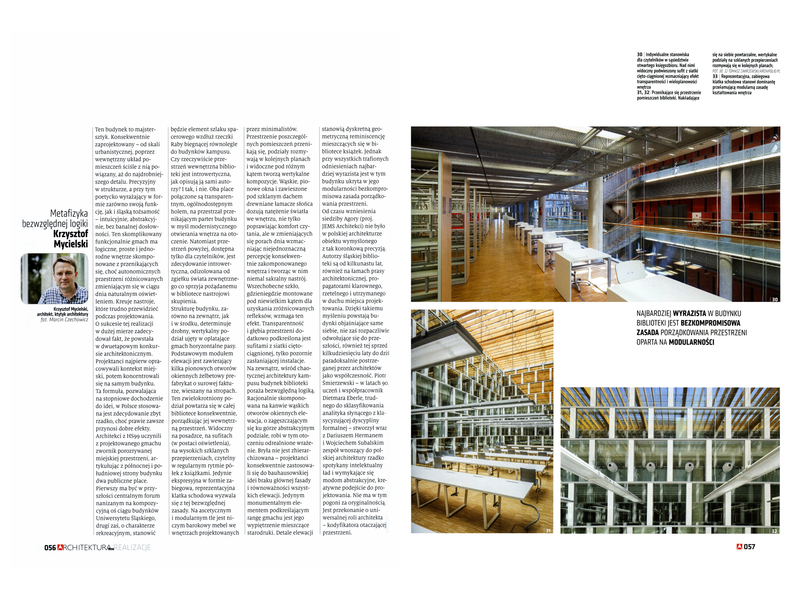 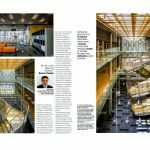 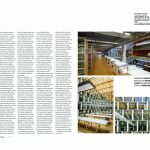 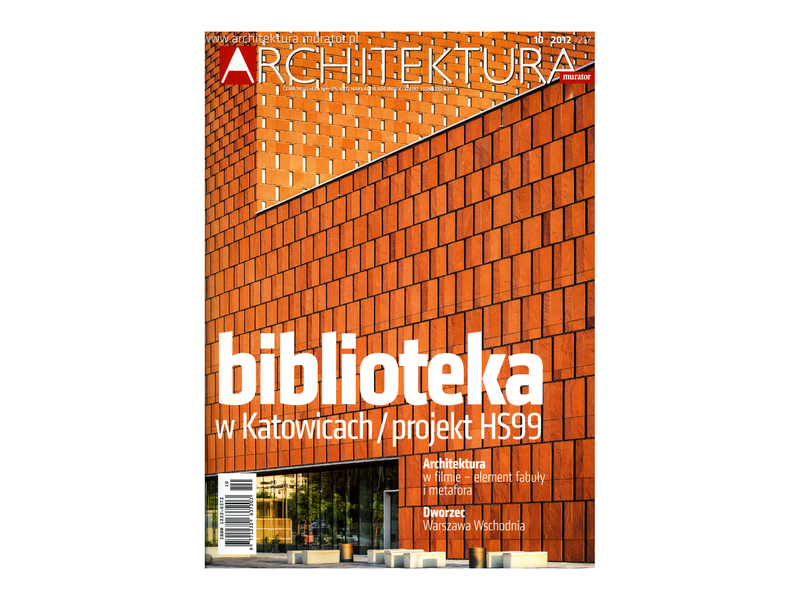 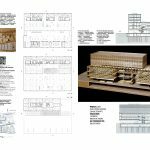 The October issue of Architektura-Murator features a 20 page article about the newly completed Academic Library (CINiBA) that serves the Silesian University and the University of Economics in Katowice. 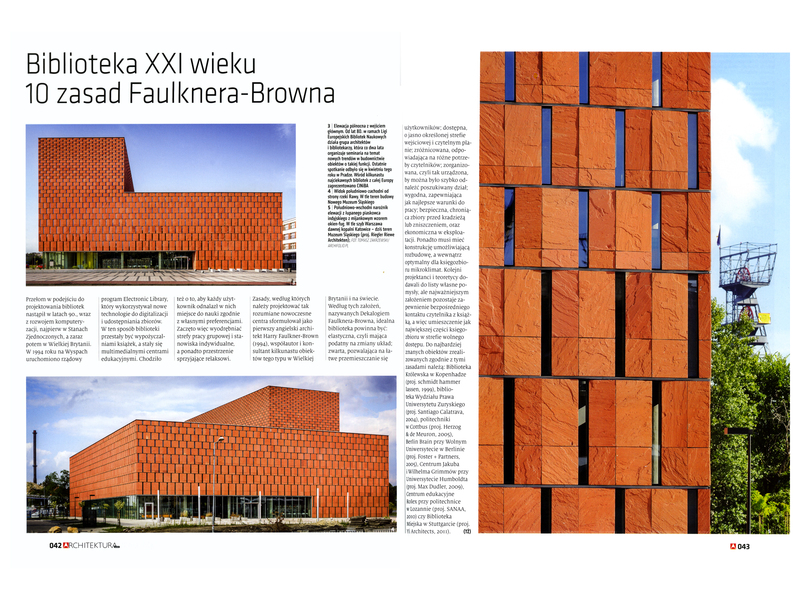 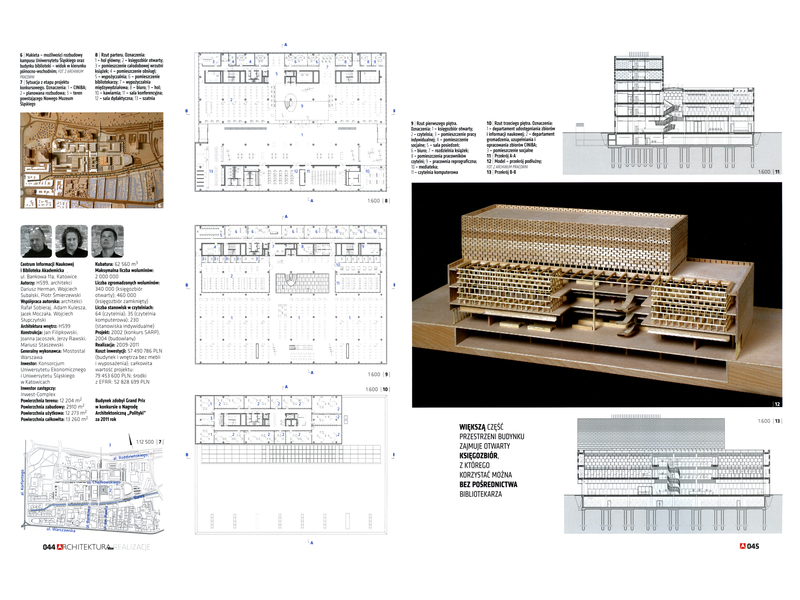 Critical essays about the project provided by Ryszard Nakonieczny and Krzysztof Mycielski. 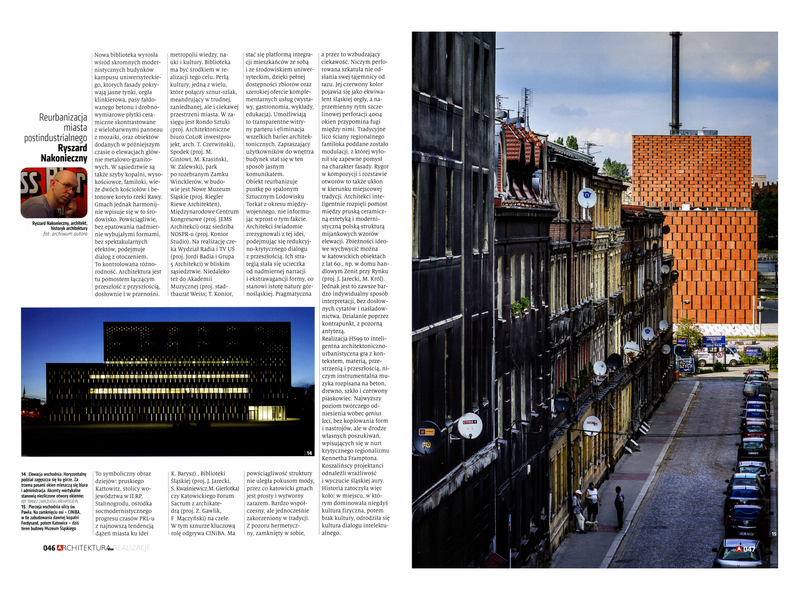 Photography by Jakub Certowicz.